Eyebrows are important. We all remember those awkward eyebrow moments at school. Some had never plucked, some had over plucked and some had simply shaved them right off. I think we can all agree, getting your eyebrows right can be a minefield. There isn’t any lady I’ve spoken to who hasn’t had a bit of a disaster at one time or another with their brows. The clouds part, the sun shines and angels sang when Benefit stepped onto the scene. Our brows never have the excuse to look un-groomed or unkempt again. 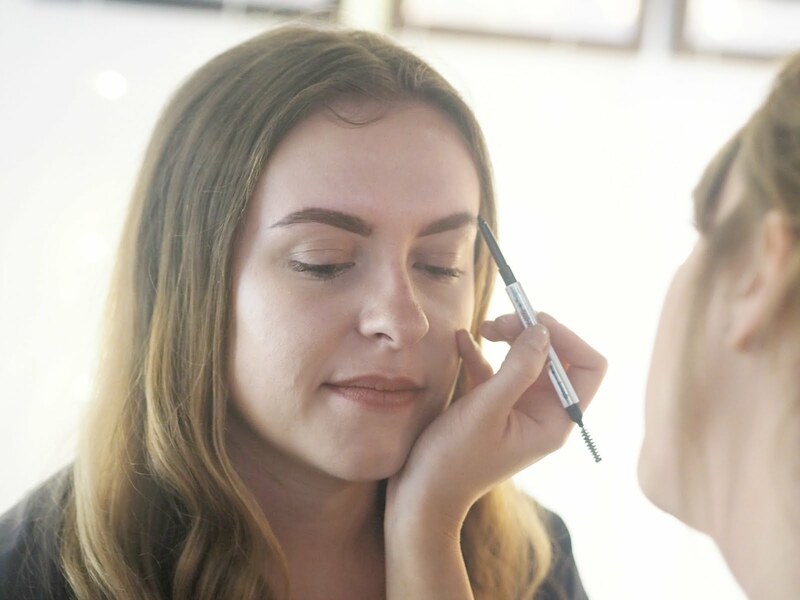 I was lucky enough to be invited to a Benefit event the other month and I learnt so much about brows. 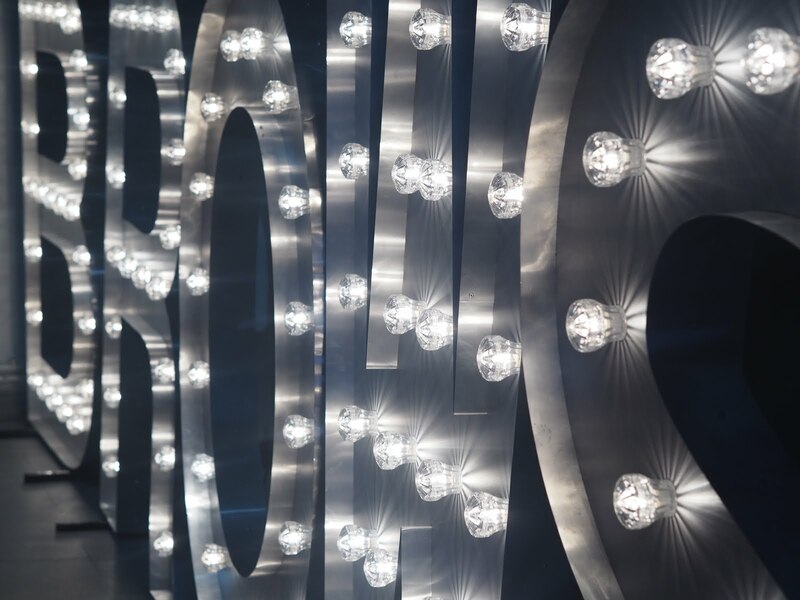 Beauty is big business, in an average month there are 400 million searches on Google for beauty related content. 40% of searches surrounding Benefit are to do with brows. It’s no surprise that 23% of women in the UK say that brows is the one of the things they struggle with the most. When this box of tricks landed on my matt I couldn’t wait to try them out. 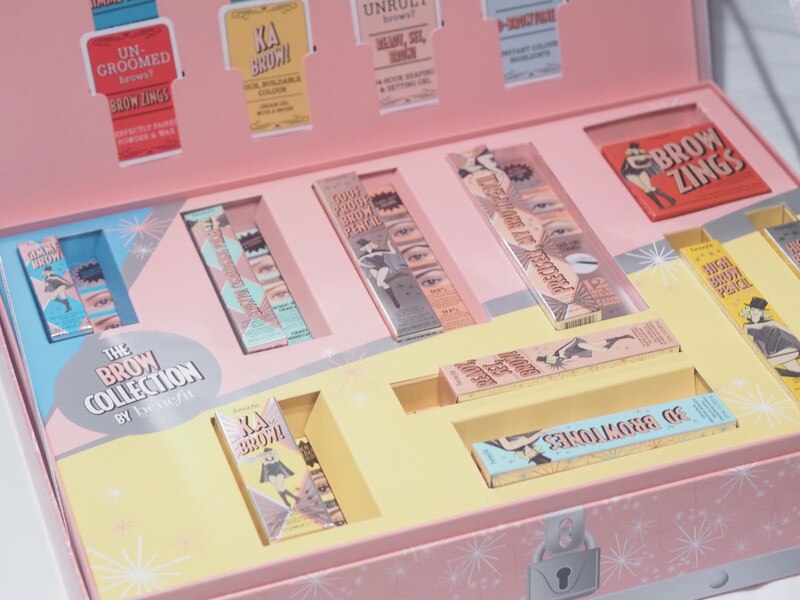 10 brow products, who knew there would be so many! In my box I received: ka-BROW!, high brow & high brow glow pencils, ready set BROW!, precisely my brow pencil, 3D BROWtones, goof proof brow pencil, BROWVO! conditioning primer, brow zings and gimme brow. (Prices £17.50 – £24.50) This specific collection launched on the 24th June, so you can actually get your hands on it now. I have to admit I haven’t tried everything yet because well, I only have two eyebrows. Thus far my go-to products on a daily basis are the goof proof brow pencil and the gimme brow. All of my products are in shades 4 or 5, as I love a good dark brow. The goof proof brow pencil is a great tool but you don’t have to apply much pressure to see the colour pay-off. This means you’ll need to be careful with it, so you don’t end up with block eyebrows. The gimme brow product is honestly one of the best I’ve ever used. I personally have quite thing sparse eyebrows, this product is a volumising fiber gel. It’s totally buildable depending on the look you want to achieve. I can’t wait to try some of the other products in my kit. What have you guys tried? "Top 5 Tips for Clearing Out Your Wardrobe"
"Radisson Blu Cocktail Masterclass at The Light"